McKenzieFysh - We Won The Battle of the Bands! We Won The Battle of the Bands! 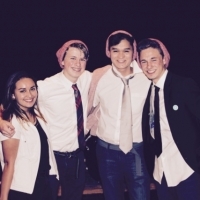 Our Indie Folk band called The Truman Doctrine won the school's Battle of the Bands!